My family is so grateful to live, work and attend school in beautiful sunny Santa Fe. We are blessed to have an incredible community both in the dental office and at our home. Our patients are loyal and fun and it is an honor to see their smiling faces every day. We have a fabulous extended community at our son’s school St Michael’s High School. We love being involved with the ongoing, always busy St. Mike’s schedule. 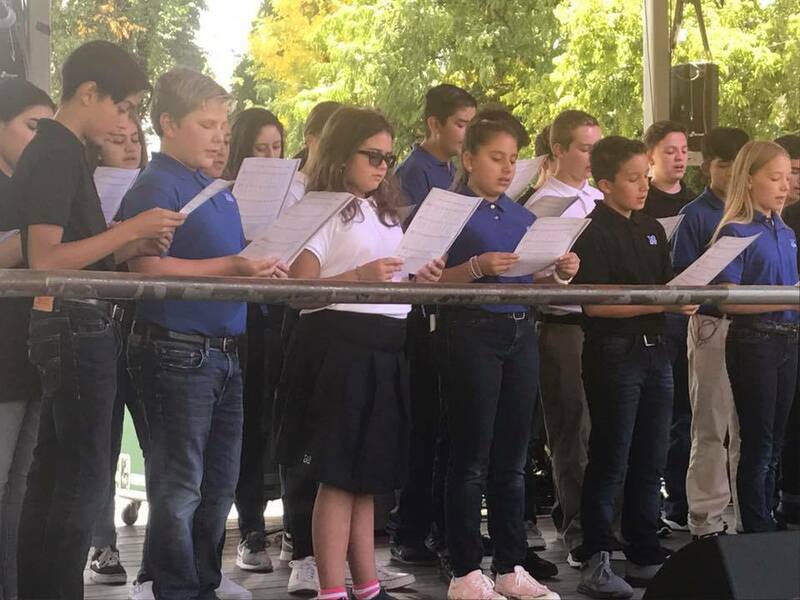 Whether it is attending a football game on our home turf, or musical performance at the plaza in downtown Santa Fe, it’s always a joy to see so many thriving young people, growing every day. St. Mikes has an active parent body and this part has had a great impact on our family’s unbelievably positive experience. Who knew supporting a school could be so mutually beneficial? In addition to being involved parents, Kristy and I love supporting the many non-profits in New Mexico. Recently we put on our fancy clothes and attended the gala for St Vincent's Hospital Foundation. Great fun was had by all 500 who attended. The money raised will help ensure that all community members have access to health care, regardless of cost, at our local hospital. In conclusion, we say Thank You Santa Fe, for all the support and love we feel every day!